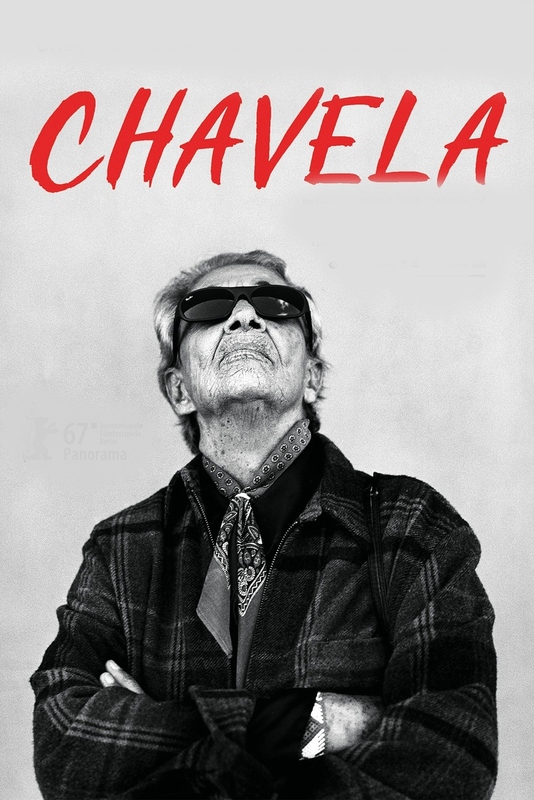 Será que Chavela se arrastou realmente para os quartos das mulheres, como Ava Gardner, durante a noite, para as roubar dos seus maridos? Será que ela se armou com uma pistola, que disparou às vezes, por diversão? E será que realmente se juntou a bebedeiras épicas com os amigos, que duravam de sexta a quarta-feira? Será que ela passou um ano a viver com Frida Kahlo, num tórrido romance? 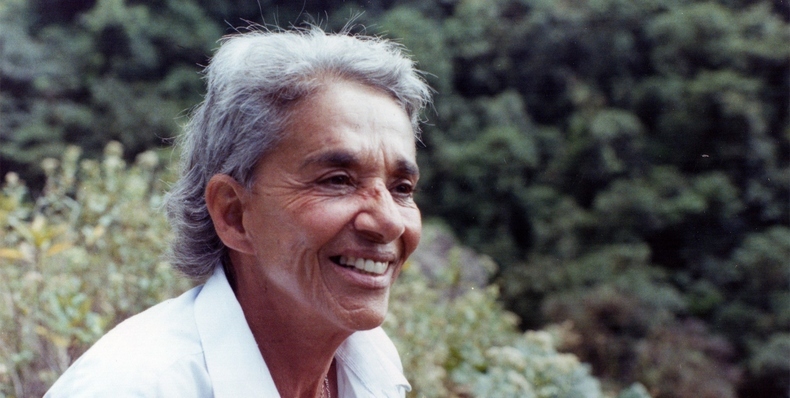 A jornada alegre, dolorosa, musical e profundamente espiritual de Chavela Vargas para a auto-aceitação é a essência deste documentário: um retrato impressionante de uma mulher que ousou vestir, falar, cantar e sonhar a sua singular experiência de vida. 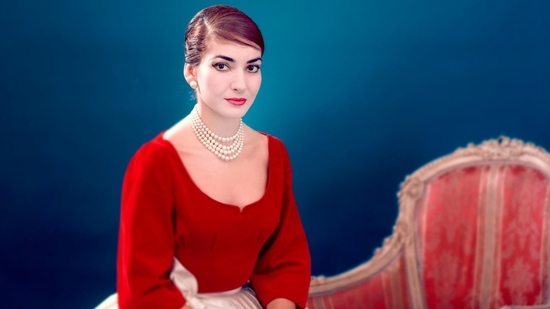 "The fascinating details of her life are touched upon, presenting a legacy that captivated her fans in more ways than one. 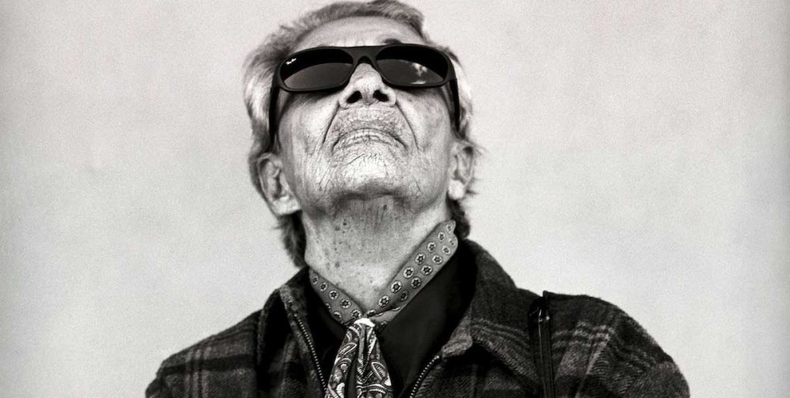 Gund and Kyi paint a curious image of Chavela’s queer sexuality within a homophobic Mexican art scene, openly resisting the feminine images of a ranchero singer, but forced to be the most macho of anyone in order to be viewed as powerful. In movies, she was portrayed as the ultimate ladykiller, and took on that presence in real life, boasting an androgynous but irresistible presence, while fraternizing with the heaviest of male boozehounds. " 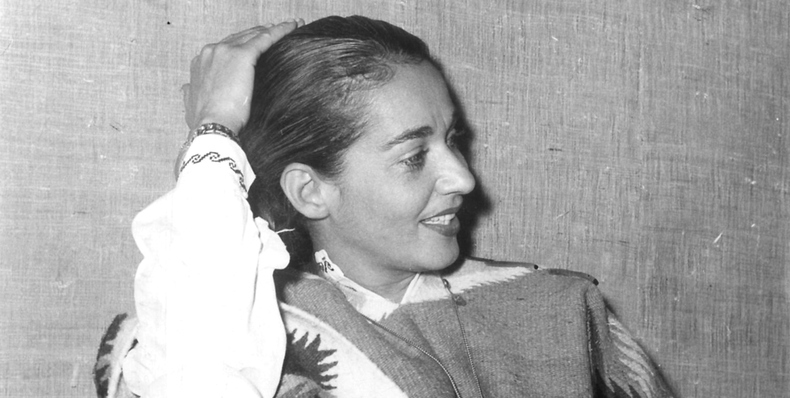 "Catherine Gund and Daresha Kyi’s Chavela is an impressionistic and elliptical look into the life of ranchera singer-guitarist Chavela Vargas. 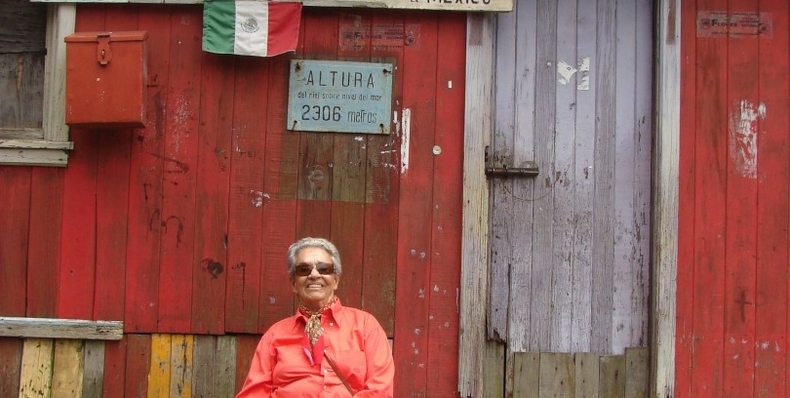 From beginning to end, the documentary is guided not by narration, but by Vargas’s memories (through an extensive archival interview) and recollections from those who knew her at various points in her life. "